Local telecommunication operator PT Smartfren Telecom, which recently took over the operations of 4G LTE mobile internet provider Bolt PT Internux, launched a new Wi-Fi modem that runs on the 4G+ network in Jakarta on Thursday. "We're the first operator to launch this CAT7 or 4G+ technology. The speed is two times faster than the regular 4G," said Smartfren commercial deputy CEO Djoko Tata Ibrahim during the launch event as quoted by Antara. 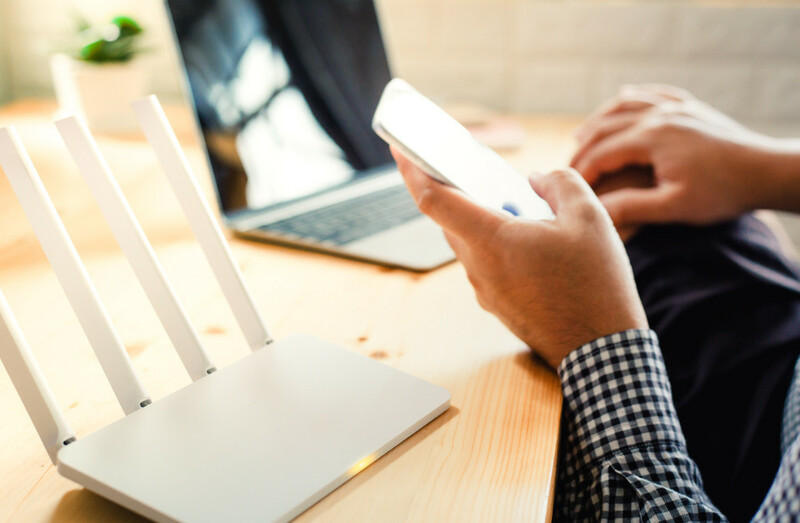 A collaborative effort with Chinese tech company Haier, the Super Modem WiFi S1 is said to offer two times faster download and upload speeds, and runs on 2.4GHz and 5GH frequencies. "Currently, not many are using [this technology], hence the speed can be this fast," said Smartfren device planning and management general manager Hendy Hartono. Priced at Rp 1.2 million (US$84.5) that includes a 30-day 120GB 4G internet quota, the modem boasts other features like storage sharing capability, a microSD slot, USB on-the-go and can also be used as a power bank.